John Madden Retires from Broadcasting - Who should take his place? John Madden has announced his retirement from NFL broadcasting. Did he retire because his boy, Brett Farve has also decided to retire from football this year? Maybe Monday's death of Phillies and NFL Films broadcaster Harry Kalas, who is also 73, caused him to re-evaluate his priorities, who knows? 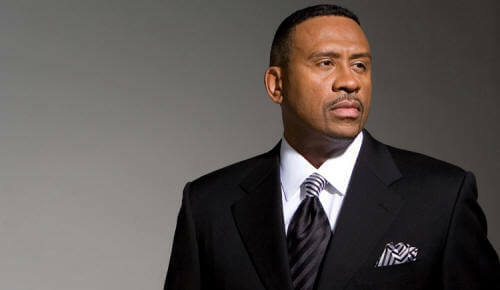 NBC announced also that former NFL player and NBC studio host, Chris Collinsworth would be taking his place. We don't need just anyone replacing a legend like Madden, we need a personality. We need another fat guy in the booth! 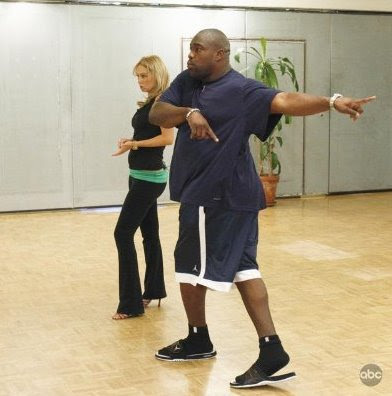 I, today will launch a campaign for "Dancing with the Stars" sensation, and by the way former NFL defensive tackle, Warren Sapp to replace Madden. John Madden will continue to do his radio show from KCBS in San Francisco.